Light fixtures designed for ADOT. The lights are turned on and off by squeezing the silicone socket. 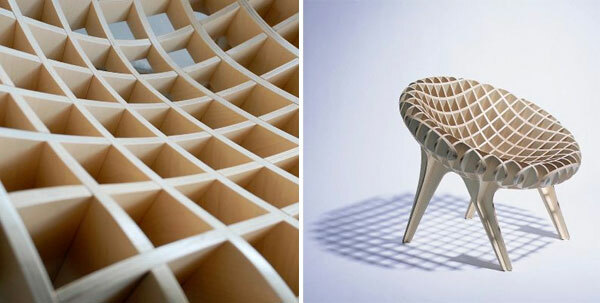 Also for ADOT, the Topos Chair takes a 2-D material and - without using the material as a surface - creates a 3-D form. I love the shadows it creates. The CandleBuoy is a candle that floats in your bath. Assuming it floats steadily and doesn’t tip over while you’re relaxing or splashing around, I would love to have a bunch of these as companions while bathing. The Stem Vase mimics the movement of flowers in their natural environment. 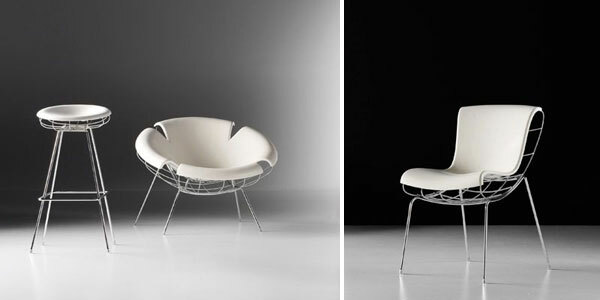 The base is rounded and sways gently from side to side when there is a breeze. Check out TODA’s website for more great work! Toda- also means “thank you” in hebrew.